Barter Books : Harvey, Robin; Margaret Patterson [ed.] 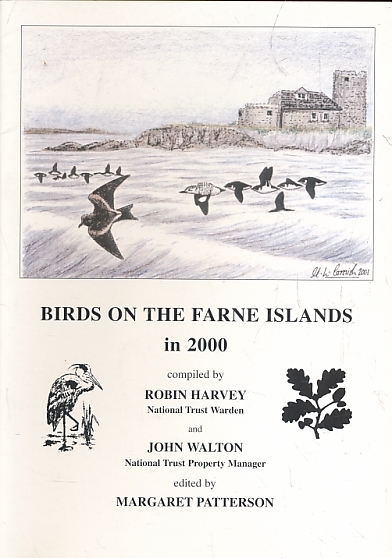 : Birds on the Farne Islands. 2000. Newcastle-upon-Tyne. : The Natural History Society of Northumbria. 250 x 170 mm (10 x 7 inches) - 54pp. Natural History Transactions 0f Northumbria No. 61.